A combination of popular development platforms and languages acronym LAMP, which stands for Linux, Apache, MySQL, and PHP. 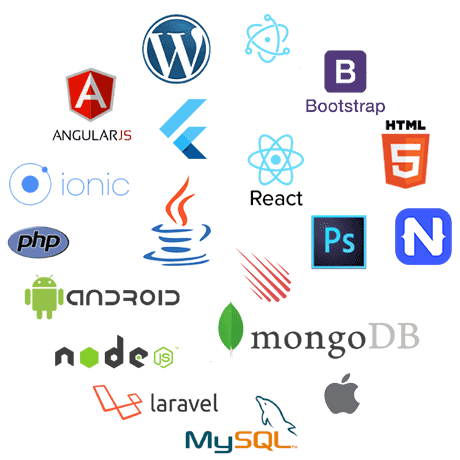 LAMP is a solution stack of free, open source software technologies currently used by millions of web developers. 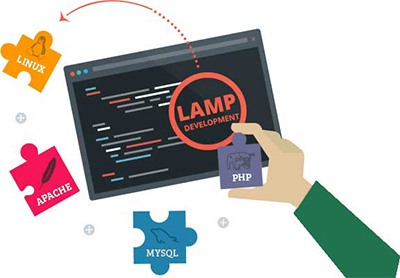 LAMP stack services are used to handle most heavily coded websites and complex e-commerce solutions today, while allowing the developers to benefit from a flexible development environment. Teclogiq provides custom LAMP stack development solutions to help you in end to end coding for your website development and e-commerce requirements. Our team of highly experienced and dedicated LAMP developers helps you to get the best module for your project. 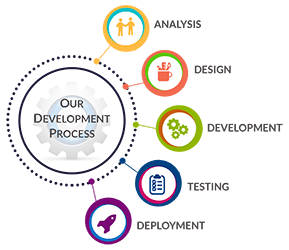 We can take over that too and deliver outstanding websites within the given timeframe at any phase of the development cycle. PHP is a powerful and effective server-side scripting language that is frequently used in creating dynamic web pages for developing ecommerce and other web application. We are well equipped with library and open source frameworks like Laravel, CakePHP and Codeigniter. MySQL is an open source relational database management system (RDBMS) that uses Structured Query Language (SQL), the most popular language for adding, accessing, and processing data in a database. With the knowledge about LAMP technology, our team of LAMP developers builds huge websites. Working on LAMP technology for years, we are skilled in PHP programming, Linux OS, MySQL database server and Apache HTTP servers. Catering to your unique business requirements, we deliver the quality solutions to improve your ROI and business. Our experienced team of PHP developers has a hang on creating a vibrant and appealing PHP websites that are thoroughly examined for its quality solutions at most affordable prices. With our LAMP stack development service, we will enhance your prospects on business and personal fronts in a cost-effective manner. 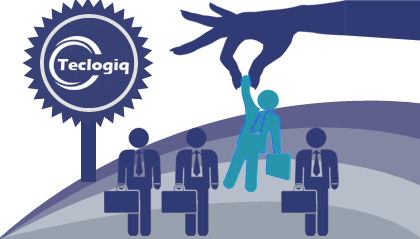 So, when you are looking for a LAMP development company, choose Teclogiq as your technology partner for appreciable LAMP development service. Drop us a message describing your requirements in detail and our LAMP development expert will get back to you shortly.